Adventures of a vegan girl living in an omni world. Hello. Well, it has been a while hasn’t it? 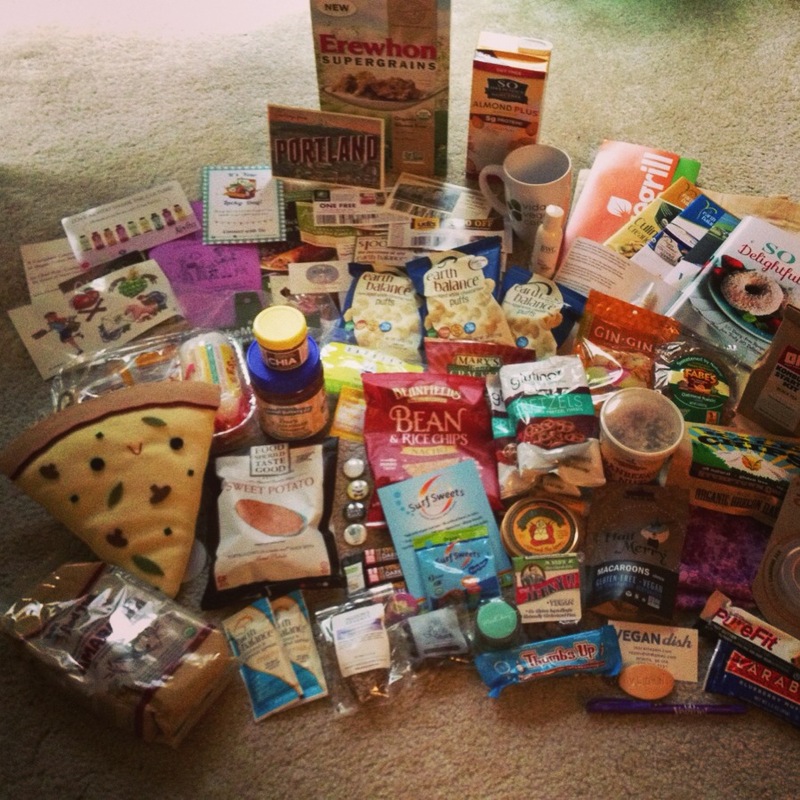 Pretty classic move for me, to attend a blogging conference (Vida Vegan Con) in May, come away completely inspired and blown away and “recommitted” to blogging, and then…. not blog until September. 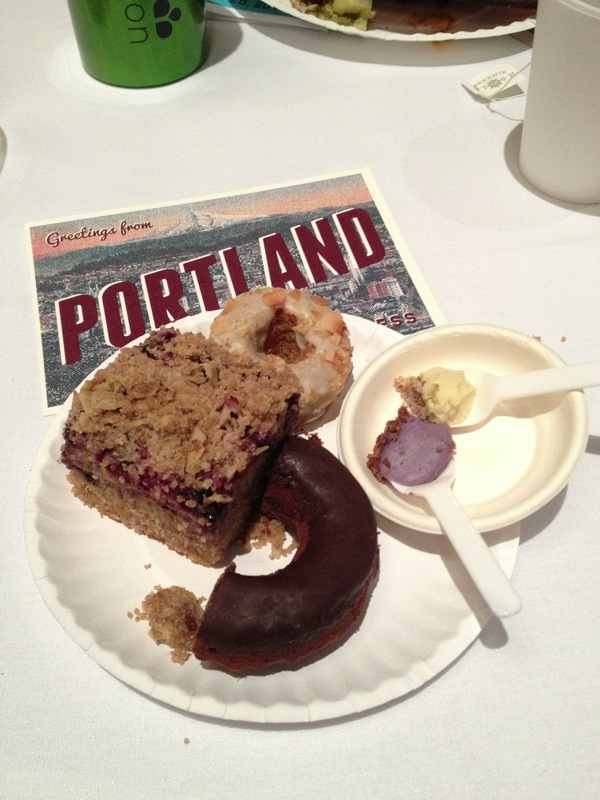 Since many a re-cap has been posted by my fellow attendees at this point, I will just bring you a few photos of my favorite meals, and people that I spent time with at VVC. The memories and the network is still strong (I was just talking to my Mom about possible new cities to visit/consider moving to, and for each one I said “I know someone who lives there!”). 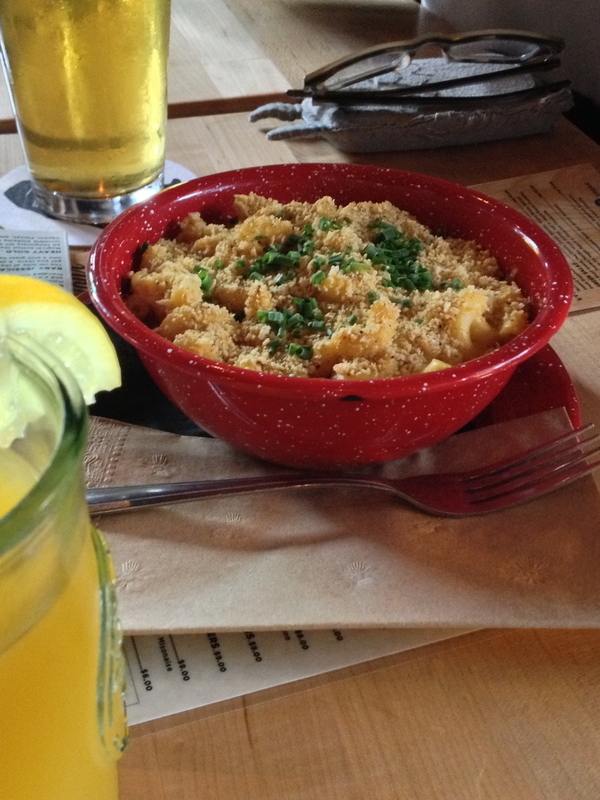 There was mac and cheese at White Owl Social Club. 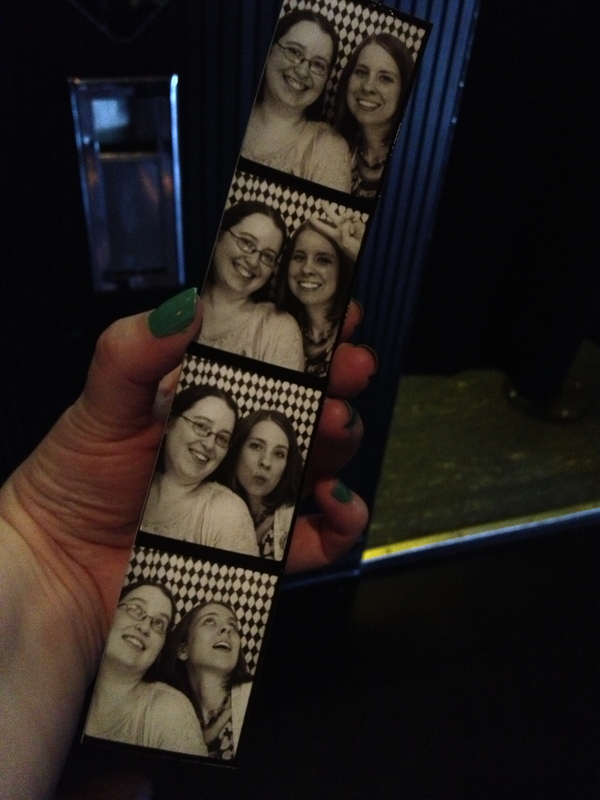 There was photo booth fun. 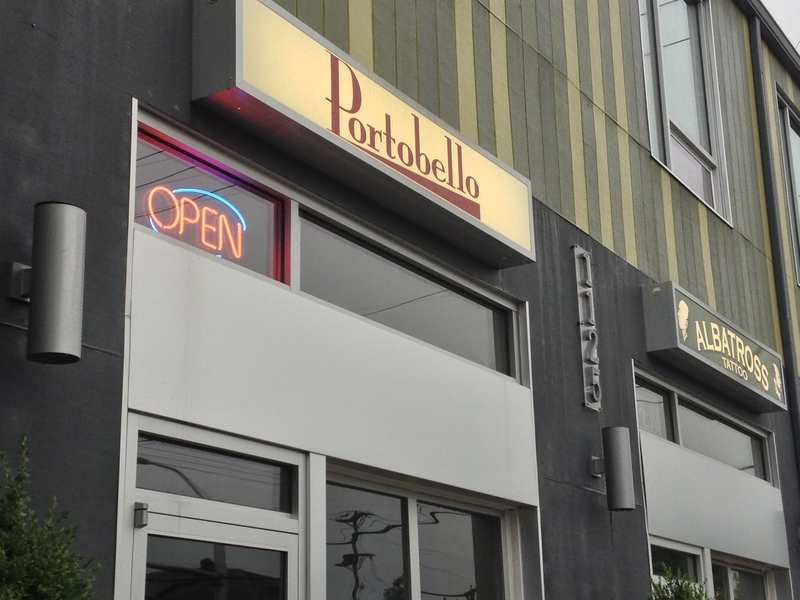 There was Portobello. So good. So so good. 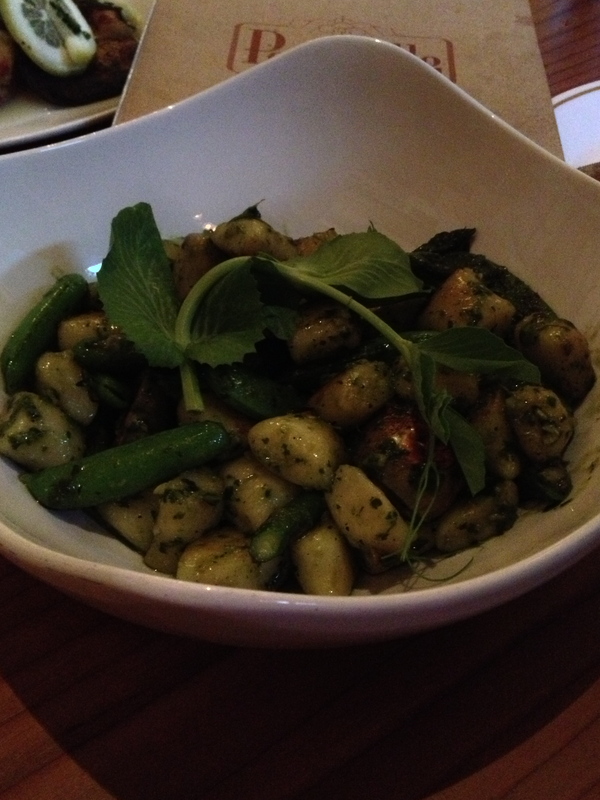 Sweet pea gnocchi. This was incredible. They are known for this dish for a reason. Also, a shout out to Crissie from Run Crissie Run and Megan (@veganwtsn) for sharing this evening with me. 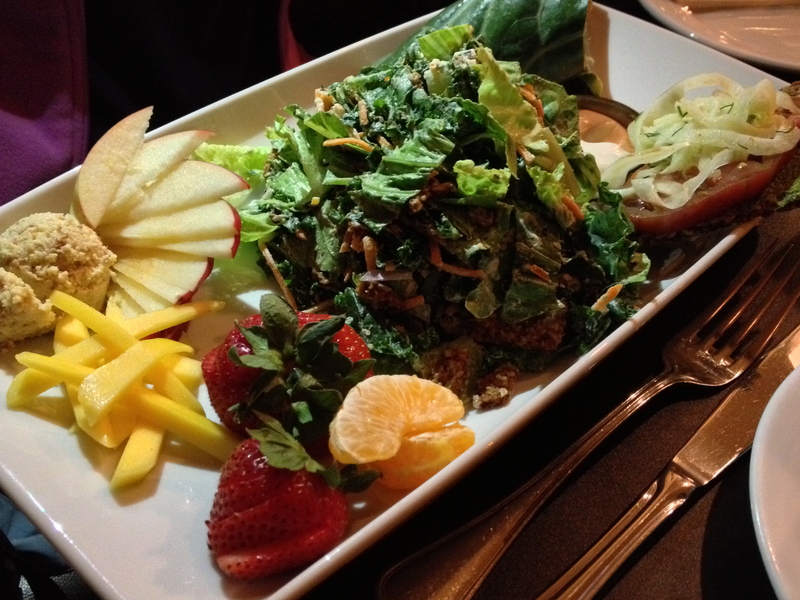 Raw food platter from Blossoming Lotus. 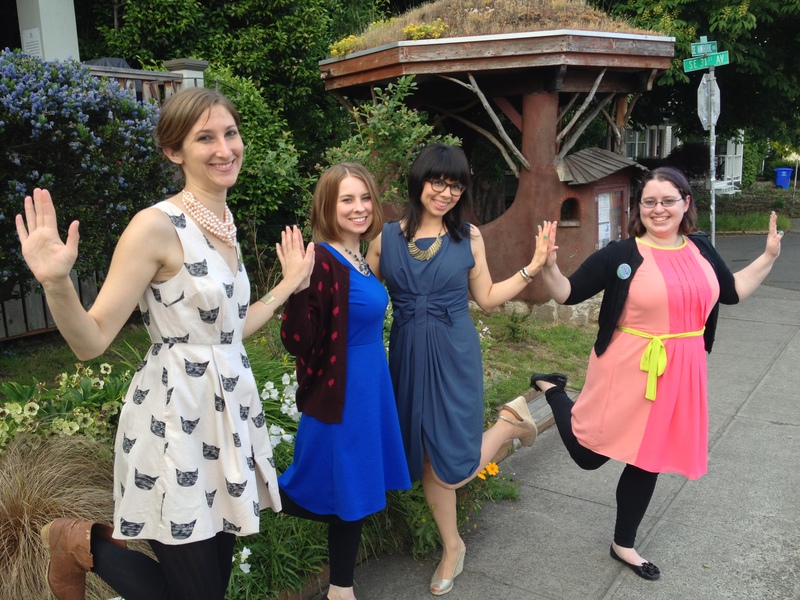 “Prom pose” from before the Gala with my roommates for the weekend, (L-R: Helen, Megan, Dawn and myself). 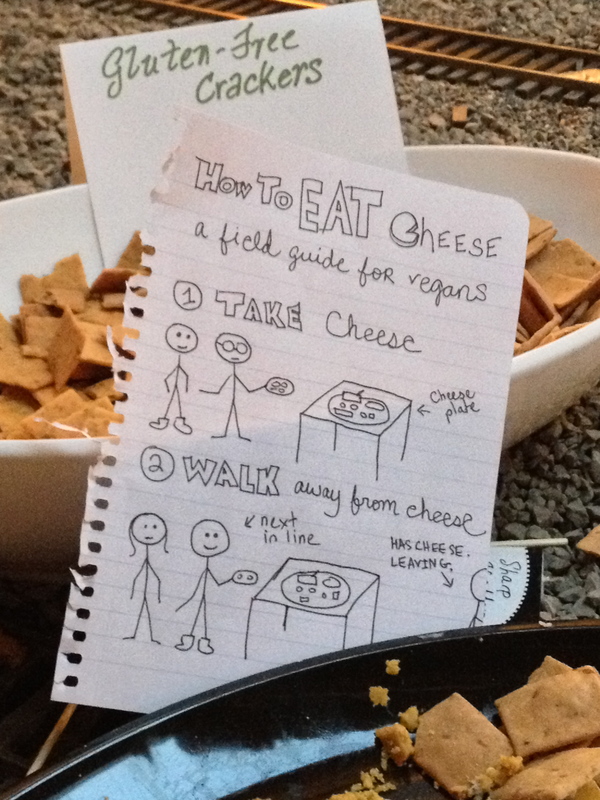 Isa teaches us vegans how to properly eat cheese. So, there you have it. VVC 2013 in a few pictures. It was such a fun time and I look forward to many cons to come. P.S. September is Vegan MOFO, the month where vegan bloggers all over the globe blog at least 20 times in the month about all things vegan food. I am not participating this year, but if you want to read some of the other blogs that are, hop on over Randomofo.